Our Real-life IP series, in which we interview clever NZ businesses and find out how they manage intellectual property (IP) in their business starts again today. If you have recommendations for who we should interview, please email us. 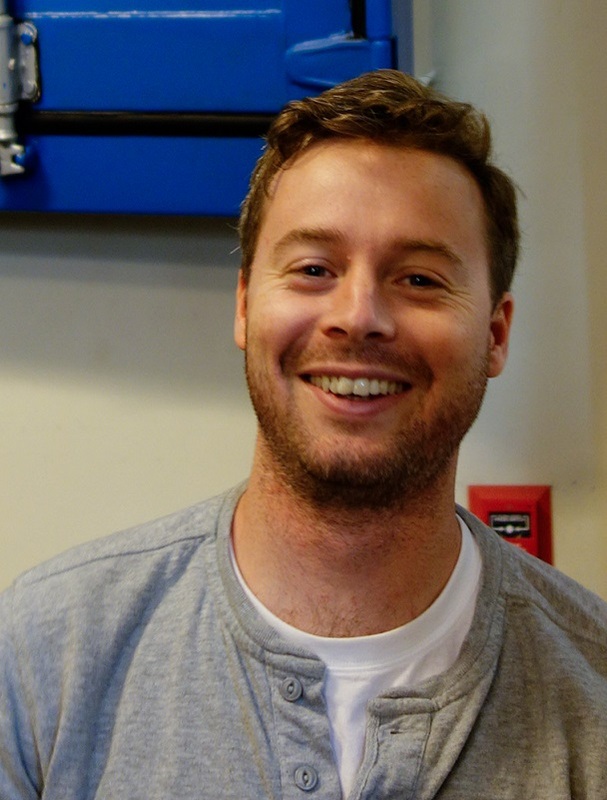 PledgeMe is New Zealand’s crowdfunding platform. They help Kiwis turn their dreams into reality through crowdfunding. PledgeMe runs two platforms, PledgeMe Projects, their original crowdfunding website aimed at creative projects and PledgeMe Equity for investment into companies. We talked with founder and Chief Bubble Blower of PledgeMe, Anna Guenther. PledgeMe is a crowdfunding platform focusing on New Zealand campaigns. We started two years ago. We’ve had over 700 successful campaigns so far raising almost $3,000,000. How big is your business? Do you have lots of employees? We’ve got three staff and a group of contractors and consultants on our board as well. We are looking to grow now that we’ve got equity crowdfunding and an equity crowdfunding license into that space, but it’s early days. How did you start? Did you have investment? I was working for the government for a few years and realized in order to progress [in my career], I probably had to go back and study or go and work for a private company for a little while. So I decided to go back and study, and I started the company while still working for the government. PledgeMe actually came out of my Masters thesis. I wrote about crowdfunding and did all that business-y stuff around it, and [then] I co-founded PledgeMe with a developer who was building an engine. We didn’t have any investment to start with. We bootstrapped it pretty hard for the first year and a half. It’s only the last year that we’ve gotten investment. 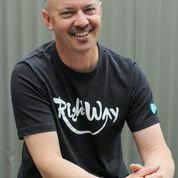 RightWay Limited is one of New Zealand’s rapidly expanding bright companies, founded in 2011. They offer a different accounting experience – focused on small business customers, using cloud based tools to create the fastest growing accounting and advisory business in NZ. We talked to their CEO, Greg Sheehan. What do you do and how is it different than traditional accountants? Small business owners, by and large, are serviced by small accountants, and most of them are suburban accountants who just focus on getting tax returns done. We feel that small business owners also need help with strategy, getting their business models right, building their brands, understanding how to build sales pipelines if they were in that sort of market, understanding how to build their teams, as well as all the financials stuff – cash flows with the banks, understanding their margins, and doing tax returns. Our claim to fame now is that we’re the fastest growing accounting firm in the country, by a number of different measures – new customers, staff number, growth up – we will be, by Christmas this year, we have 40 staff, numbers of offices, we’ve got 12 regions that we’re operating in now, and now we’re now looking at Australia. The second company in our Real-life IP series, Publons, is a peer review system for scientific research helping researchers record, showcase, and verify peer review activity. They have been in operation since 2013, and are alumni of the first Lightning Lab programme. We sat down with Andrew Preston, their CEO. I’m Andrew Preston, and I have a background in Physics. I did a PhD in Physics here [at Victoria University], worked over in the US for a few years, and learned what it’s like to be a professional researcher. Based on that knowledge, we founded Publons with the aim to speed up science. Current science could go a lot faster, and if it goes faster we could get to the future sooner, which would be ideal. If you look at the way we communicate science, the big slow part of it is the peer review process. Publons really aims to improve the peer review process to speed that up. The way we do that is we start by giving reviewers credit – something they can put on their resume for their peer review, because right now if you’re a reviewer and you review academic articles, you don’t get credit for it and you certainly don’t get paid. We’re going to solve that problem for reviewers. How long has Publons been in business? About two years now. We’re about six staff now and thousands of users. Yesterday we introduced our new series Real-life IP, which sets out to find out how real companies use intellectual property. 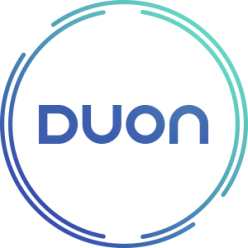 Our interviews start today, with one of the cool companies Duon works with, Hunter Safety Lab. Hunter Safety Lab Ltd (HSL) is a Wellington-based company, co-founded by Michael Hunter and Dave Grove. They make cutting edge safety systems for hunting, to reduce the huge number of accidents every year where someone shoots their hunting partner. 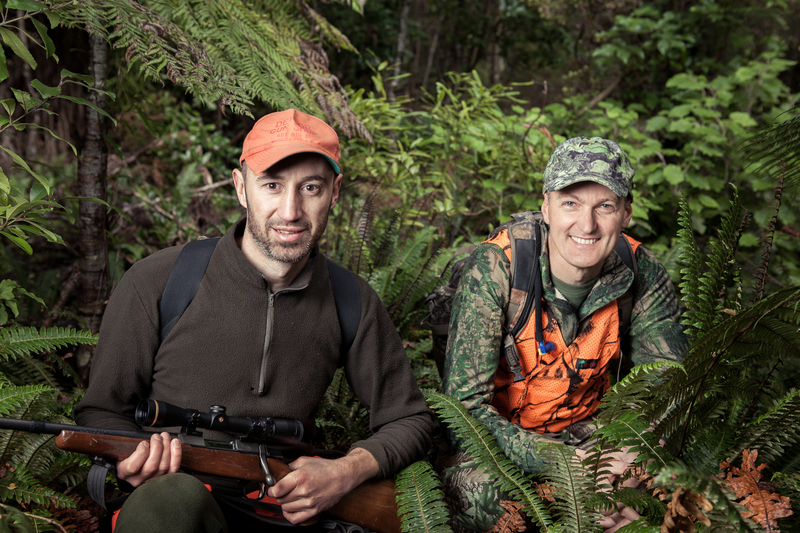 We sat down and talked to Mike about Hunter Safety Lab. Our flagship product, IRIS, is an alert system that sounds an alarm if a hunter points their gun at another hunter. IRIS stands for ‘infrared retro-reflector identification system’. I actually started HSL in 2009 with another business partner and a different alarm system. That didn’t work out, but we changed the product to the current design, Dave came on board as my co-founder and chief product designer, and it’s been all go since then! What do you think the next few years ahead looks like? Selling lots, I hope! We want to be in the US market, as well as in Europe. We also have a few new products and technology ideas floating around which we are talking to partners about, so there’ll be new things coming through to add to the IRIS safety system. How do businesses actually use intellectual property? Have you ever noticed, when thinking about how to improve on the use of intellectual property in your business, there’s a real lack of case studies of how other businesses have done it? There seems to be a lot of information out there about what a patent or trade mark is, or scary stories about patent trolls, but no actual stories on how businesses use IP – especially as a small business or start up. Do they find it hard to get information? Do they protect their ideas? 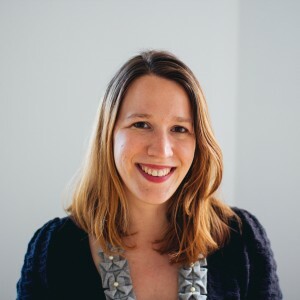 So, I enlisted the help of Emily who is a start up enthusiast, co-founder and editor at Hvngry magazine, among other things. Together we started a project to interview startups and interesting businesses in Wellington to find out how they use intellectual property in their business. We also asked them other nosy questions we wanted to know such as “Where did you get investment from?”, “Have you done anything wrong with IP you had to fix?”, “What advice would you give?”. Our Real-life IP profile series starts tomorrow.